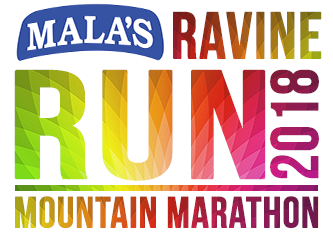 Ravine Run Mountain Marathon - Event 21K, 10K & 5K. What you get on the ticket purchase. Timed Event and use of Hydration Stations along the route.